Nigel Portuguese Sardines. Certified Sustanable Seafood. Nigel is a family run business that has been in operation for 60 years. Its flounder Jose Nicolau, started this business as the local fish merchant. Today, the Nigel brand is known internationally and the coldstore has the capacity of over 16000m2. 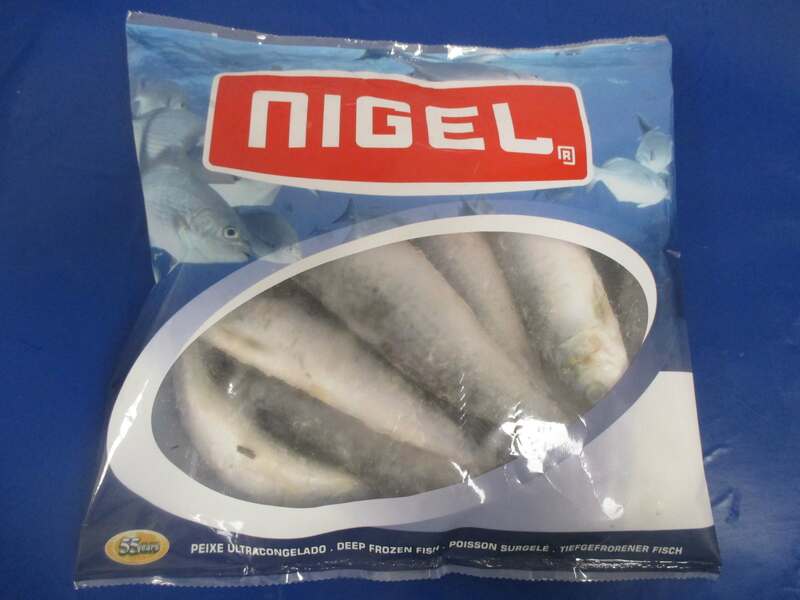 Nigel sardines are sourced in the wild cold waters of the Atlanic Ocean and then Quick Frozen at sea to ensure freshness and quality.